The best of Britain’s alternative Rock scene comes out with a new release on 29th January. 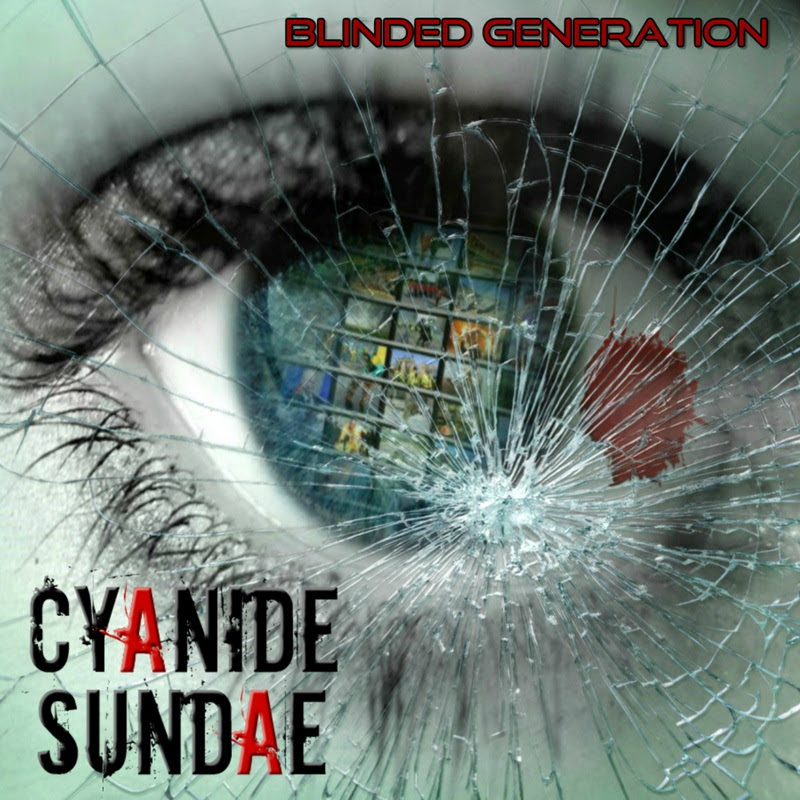 Cyanide Sundae are back with a new record. “Can’t Run, Can’t Hide,” is an interesting number, a slow start, but with the darkness brewing throughout, it lends itself well to the theme of the album. “What Can I Do,” a monster song, with a thumping riff. “Cycle By Design,” moves and roars into being with some seriously good fret work. “Let Me Out Of Here,” shifts and fuses together, with brain and brawn. “Dead End Desire,” is a filter without stop. “Born Ready,” a bluesy heavyweight. “Under This Disguise,” is a softer song, with a thumping melody under the play. “Bleed,” brings the heaviness back, with a strong barnstorming riff. “The Rebound,” snorts its way into being, with some snort heavy riffs. “Better Now,” a dark number with some interesting melodical work. “The Hatch,” slows things down bringing to bear some true passion and anger. “Rage,” a snort ripping monster. The album is out on 29th January via Sliptrick Records.